The next day I visited Fort Canning Park again. I had been there before, on a team building exercise, but without any time to explore the lush greenery and expansive lawns in the heart of the city. The Fort is located on top of a small hill (but still tiring to climb on a hot and sunny day! ), which was recorded as Bukit Larangan prior to the arrival of Stamford Raffles in 1819, which means “Forbidden Hill” in Malay language. The old settlers believed that the hill was the site of palaces built by their ancestral kings, which might be true. Relics were uncovered that suggest the existence of a regional trading hub – but no one knows when it was built, by whom or what it was used for. Raffles built his first residence on the hill but by late 1859, increased security concerns led to the hill taking on a military role with the demolition of the governor’s residence, and the building of a fort with an arms store, barracks and a hospital. The fort was named Fort Canning after Viscount Charles John Canning, who was then Governor-General and the first Viceroy of India. 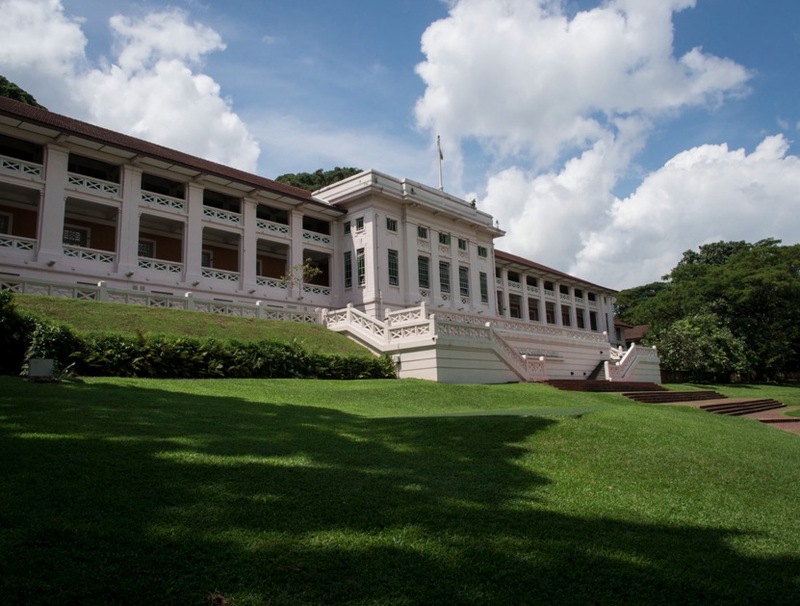 During World War II, the hill was instrumental in Singapore’s war efforts with numerous military buildings located there. One of these buildings was the Fort Canning Bunker or Battle Box, where the decision to surrender Singapore to the Japanese was made by the British. Today, Fort Canning Park’s distinctive charm remains. There are many areas to visit, from a replica of the first experimental botanical garden in Singapore established by Sir Stamford Raffles to the massive gothic gates, leading the visitor into Fort Canning Green, where a Christian cemetery used to stand. 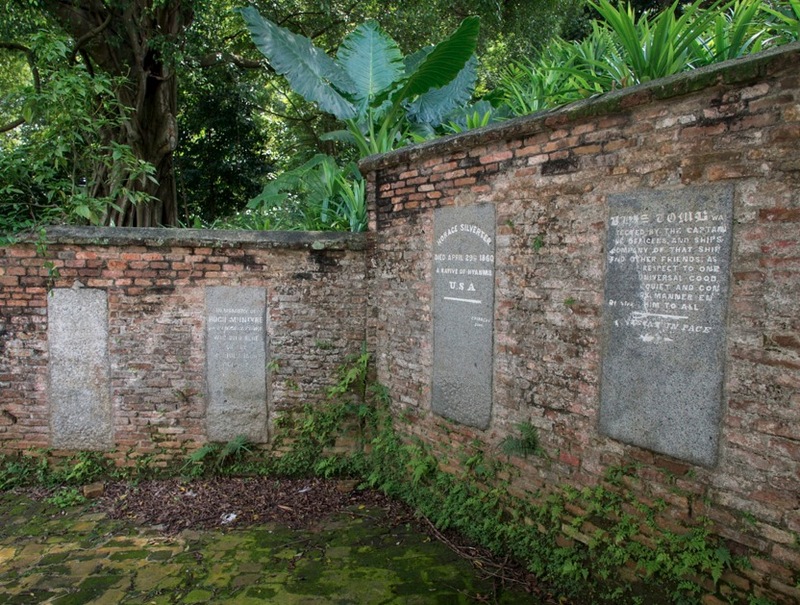 Old gravestones are dotted throughout the park, often clustered together in small groups or set into the walls that separate the different greens and gardens. 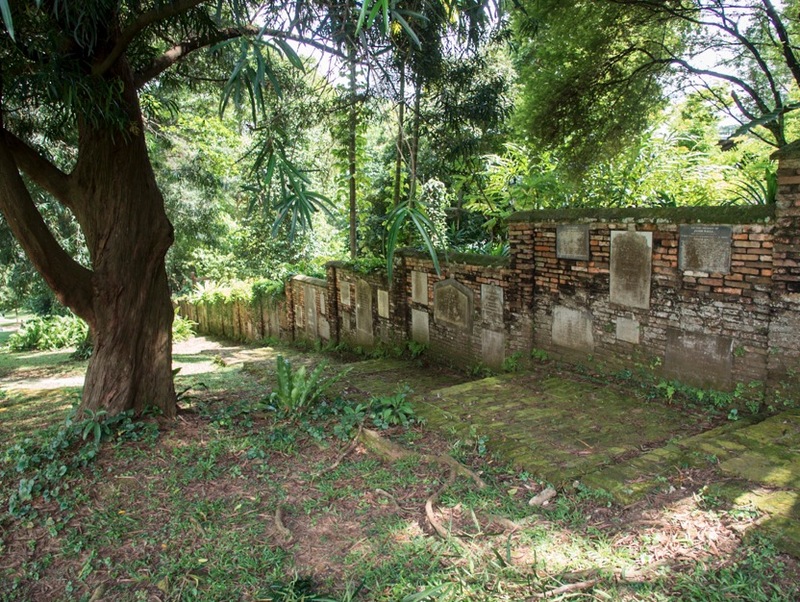 There is a pair of cannons (used to announce the hour and as a salute and warning of town fires), an archaeological dig and exhibition and Keramat, a traditional burial ground for Iskandar Syah, a ruler of Temasek. 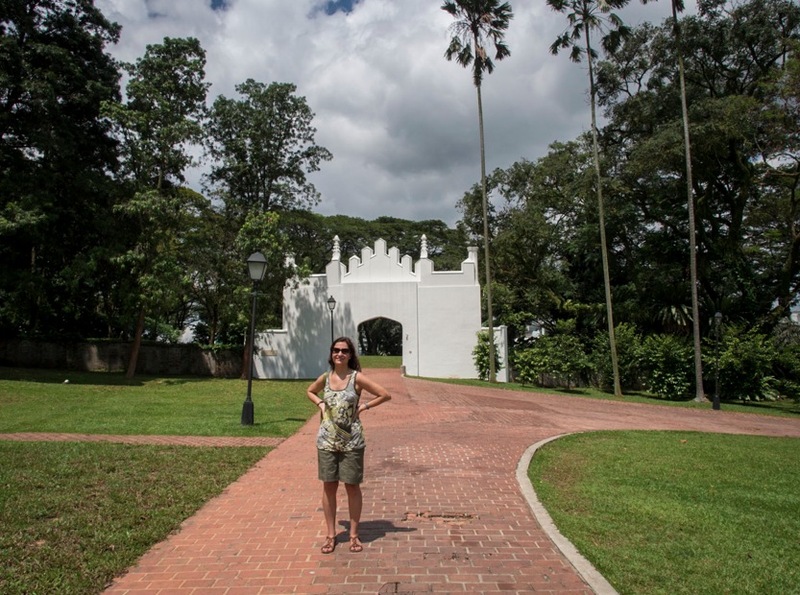 It’s a great place, not just for history buffs, and you can find out more about it here.